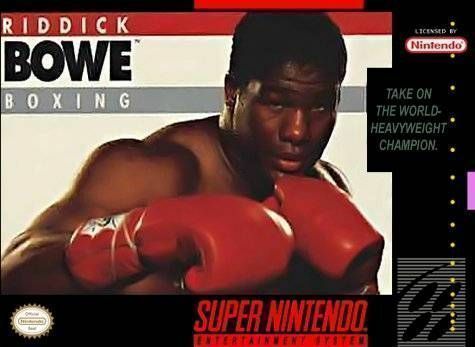 Riddick Bowe Boxing for Super Nintendo allow you to create your own fighter deciding on every possible attribute and embark on a career, with the ultimate goal of beating Bowe for the Heavyweight Championship of the World. But there are 25 ranked boxers ahead of you and 65 overall that you'll have to get through before you have a shot at the title. During the fights, each boxer has individual head and body damage meters, so you can plan your strategy accordingly.